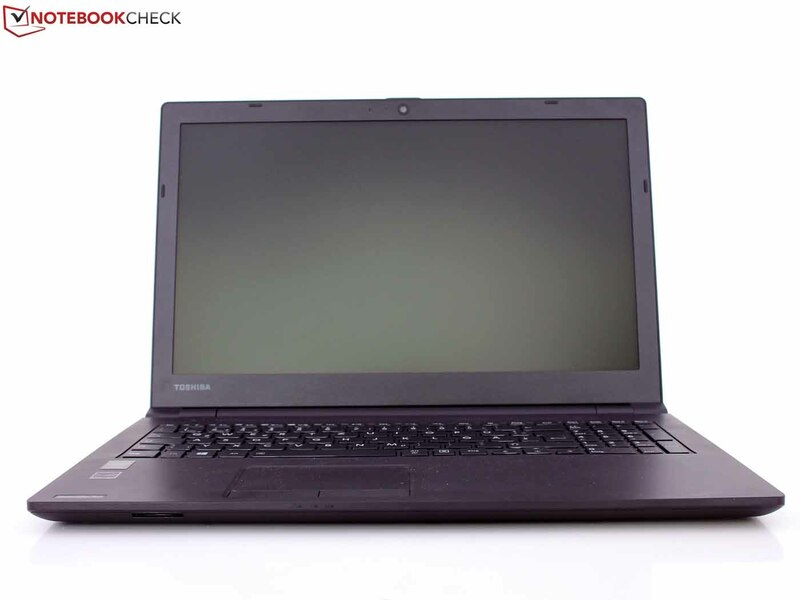 Model: The Toshiba Satellite Pro R50-B-12U is a business orientated laptop that is as stylish as capable. Tough it is slim and low-profile, extended typing with it is comfortable. 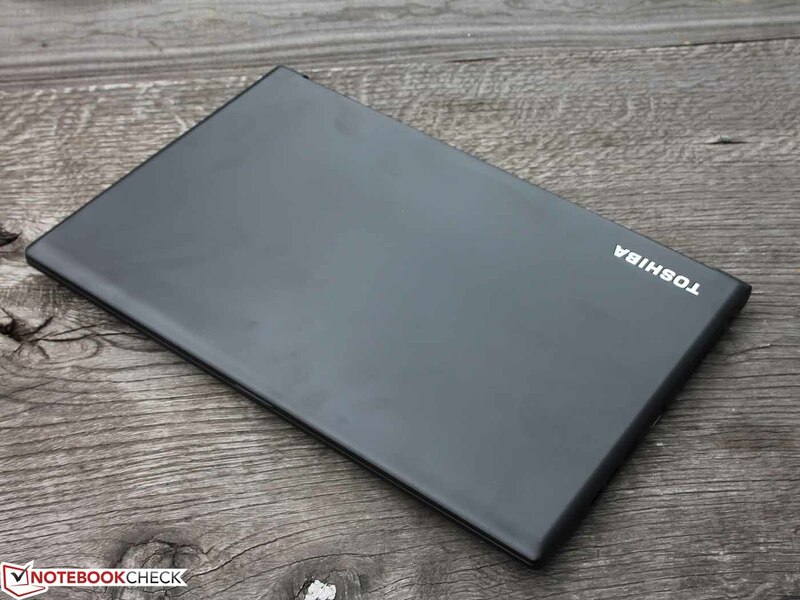 Display on the Toshiba Satellite Pro R50-B-12U is a 15.6 inch Toshiba HD non-reflective High Brightness panel with LED technology. Users will certainly enjoy the non-reflective panel especially in the bright sun. 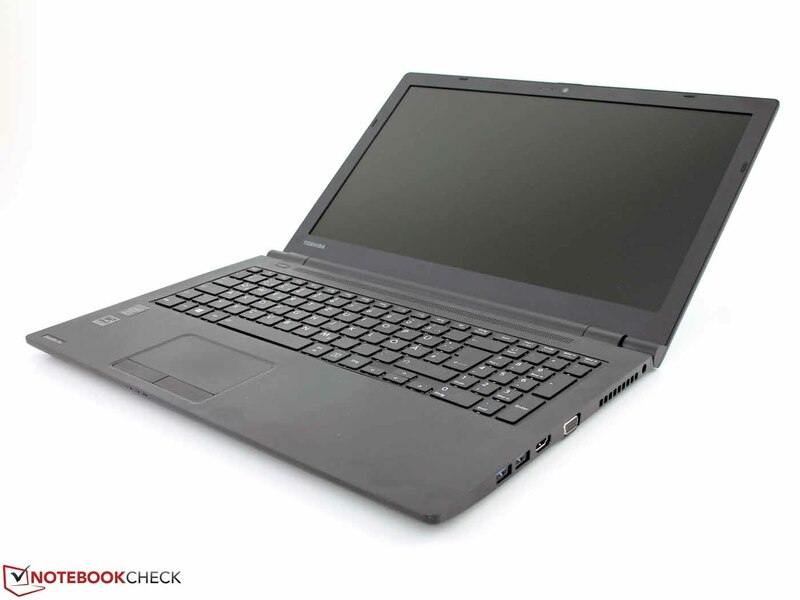 The entire chassis comes in discreet black color while still looking modern and professional. There is an option to choose between Windows 7 Professional and Windows 8.1, both being the 64-bit version. 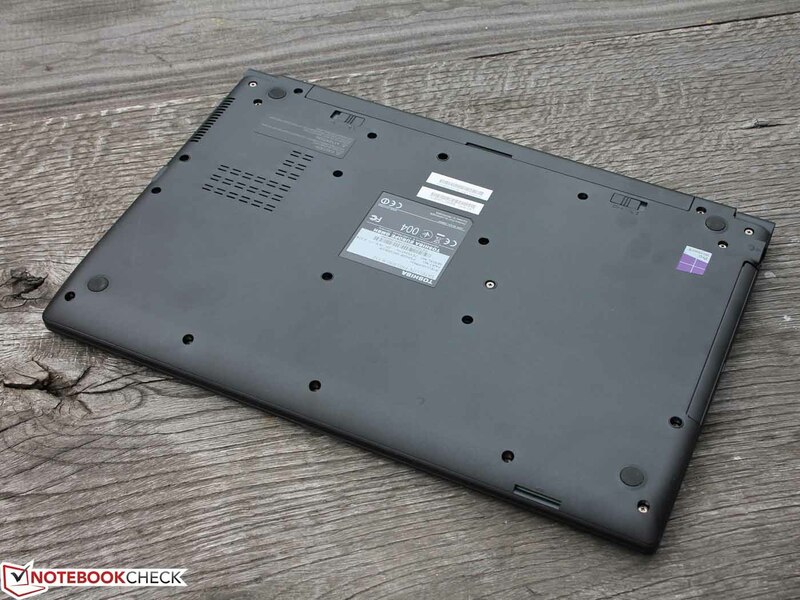 Under the hood is a 4th Generation Intel Core i5-4210U processor clocked at 1.90 GHz, 4 GB DDR3L RAM, Intel HD graphics with shared memory and a 500 GB hard drive. 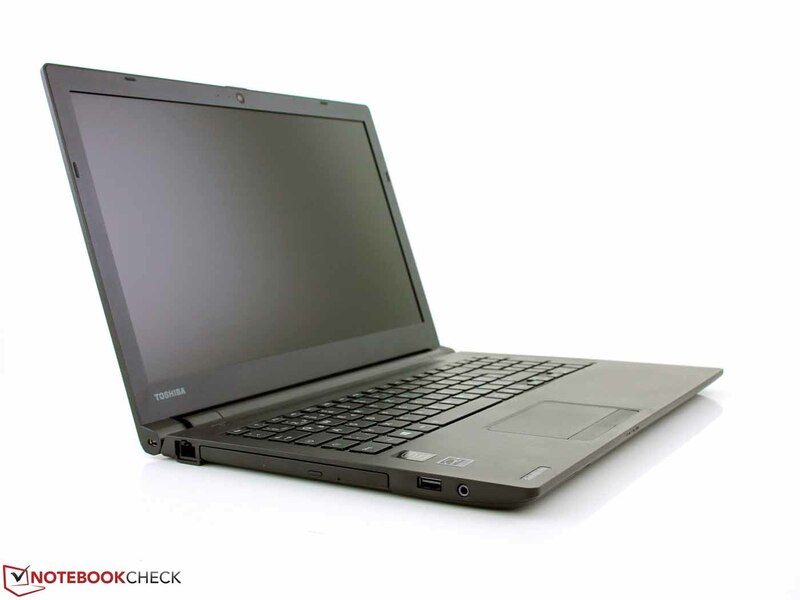 The Toshiba Satellite Pro R50-B-12U comes ready with a DVD Super Multi drive with read and write capability. Interfaces on the laptop consist of a HDMI out, a USB 2.0 port, two USB 3.0 ports, a multi card reader and a webcam. Audio quality is good with the built-in stereo speakers powered by DTS Sound. 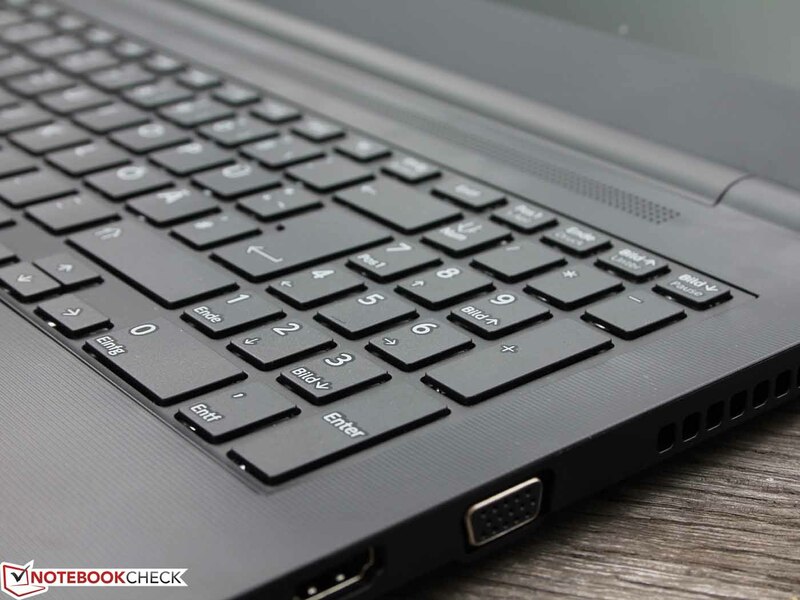 The Toshiba Satellite Pro R50-B-12U comes with a 4-cell Lithium-Ion battery, which ensures an amazing battery life to up to 6 hours.